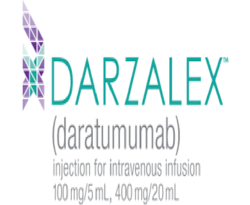 Darzalex (daratumumab) is used to treat previously treated multiple myeloma. 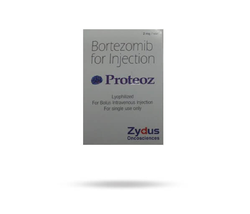 Pembrolizumab blocks the activity of a molecule called PD-1, a protein that prevents T cells from recognizing and attacking inflamed tissues and cancer cells. ... The drug works to unleash T cells so that they can invade melanoma anywhere in your body. 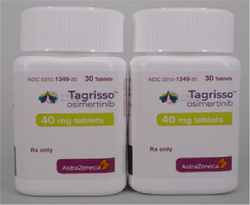 We are offering Tagrisso Tablet on customer requirement.